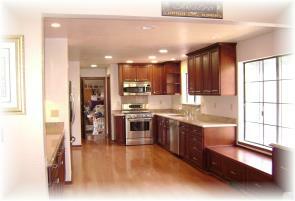 We handle the entire kitchen project from design to construction. We handle the carpentry, plumbing, electrical, and structural changes; everything from hauling off the debris to meeting the building inspectors. Our clients do nothing except pick out their selections, and we personally guide them through the process. 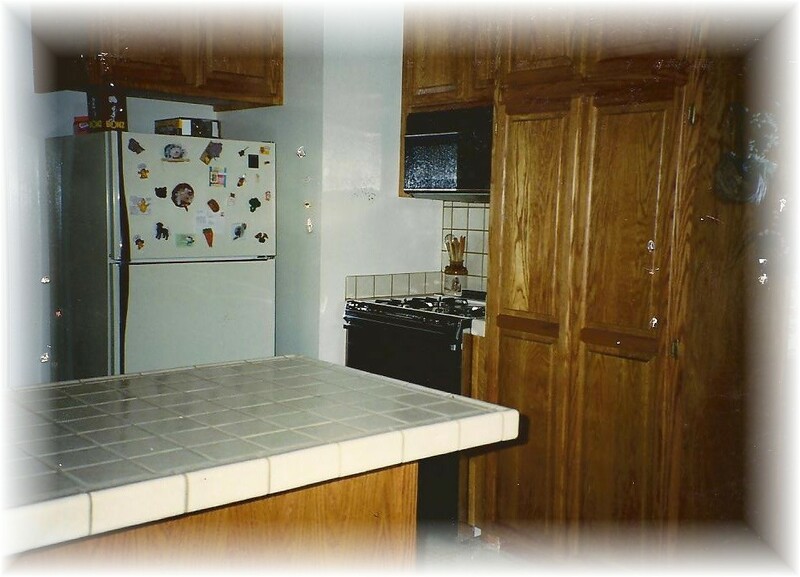 From standard cabinets to custom built, from Silestone tops to granite tops, from hardwood floors to tile. We make all the measurements; we place all of the orders; and, we deliver and install all of the selections to the jobsite so everything fits right the first time. Our reputation is built on your total satisfaction. 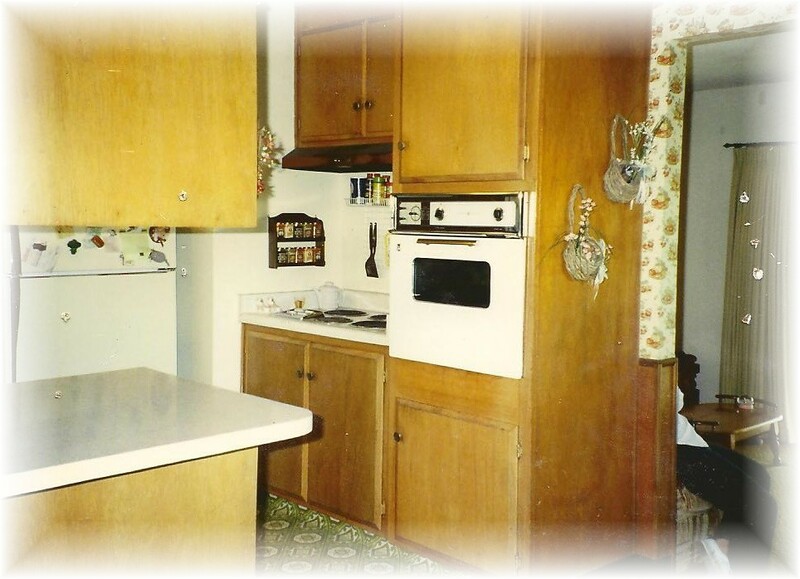 "The Workaholics completely gutted our old 1960 kitchen and installed a contemporary work of elegance. We could not be happier with the new kitchen. Great job!" "We were so pleased with The Workaholics. They arrived on time every morning and made sure our home was tidied up before they left. They put a lot of thought into all the details and our old Tara Hills kitchen turned out even better than we had expected. 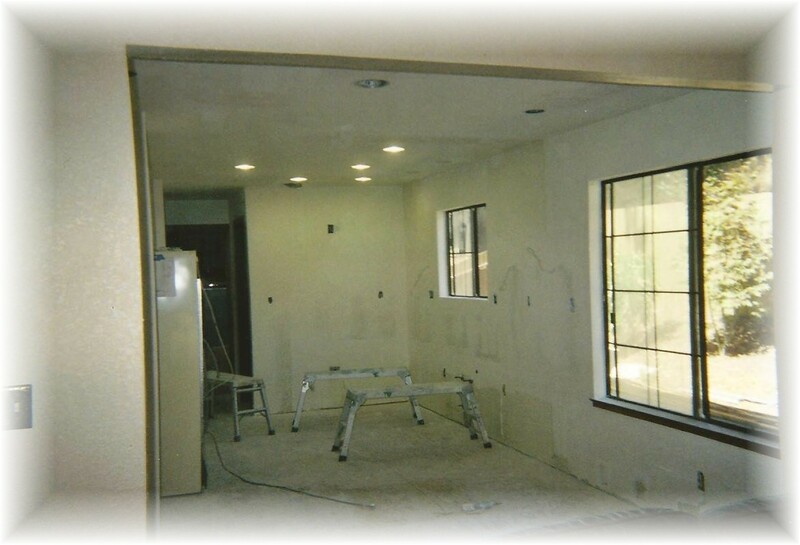 We would highly recommend The Workaholics to all our family and friends."